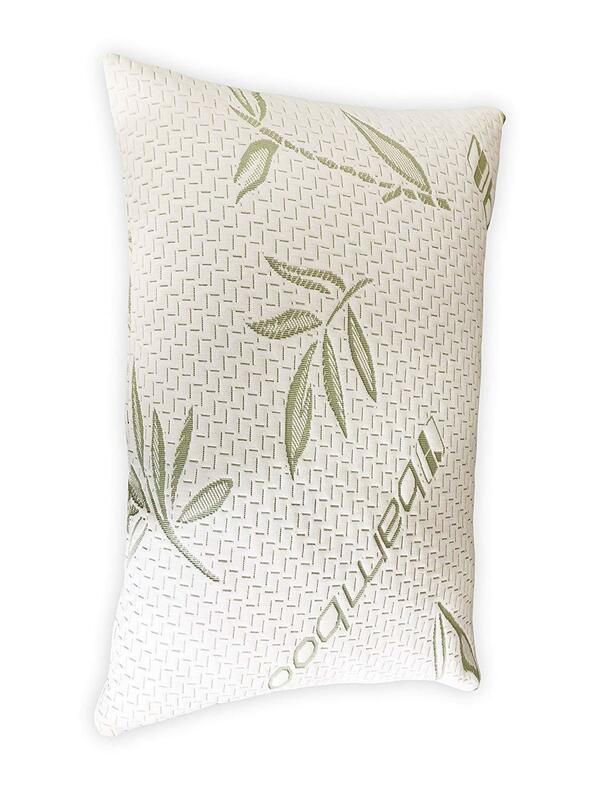 Bamboo fabric absorbs sweat immediately, making bamboo pillows antibacterial and naturally temperature controlled. A highly popular brand in the USA, Sleepsia makes an entry into the Indian market and is known for its certified and Eco-friendly material for its pillows. 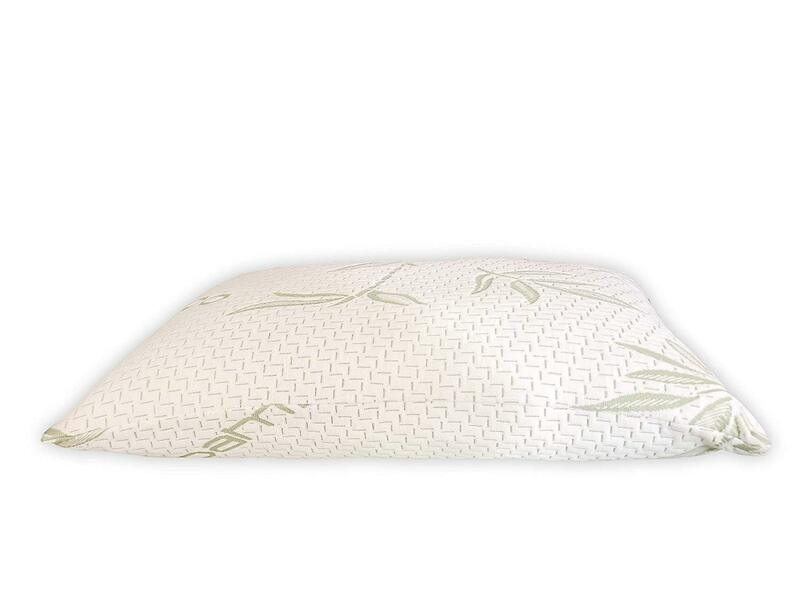 Bamboo memory foam pillows are hypo-allergenic and dust-mint resistant completely. Fast and free delivery, 30 Day “No Hassle” Return, Guaranteed Refund, Free Return Shipping, Affordable irrespective of financial status. One year warranty period in each product with 100 rupees flat off for the first time order with additional discount and offers. Down pillows are conforming and comfortable, but it doesn’t hold the shape throughout the night which leads to discomfort and sleepless night. Bamboo memory foam fiber is naturally hypoallergenic, anti-bacterial, UV protective, biodegradable & green, cool & breathable, soft, flexible, and has a lush appearance. The cooling gel technology adapts the heat & temperature of your body and accordingly it stays comfortable all night. 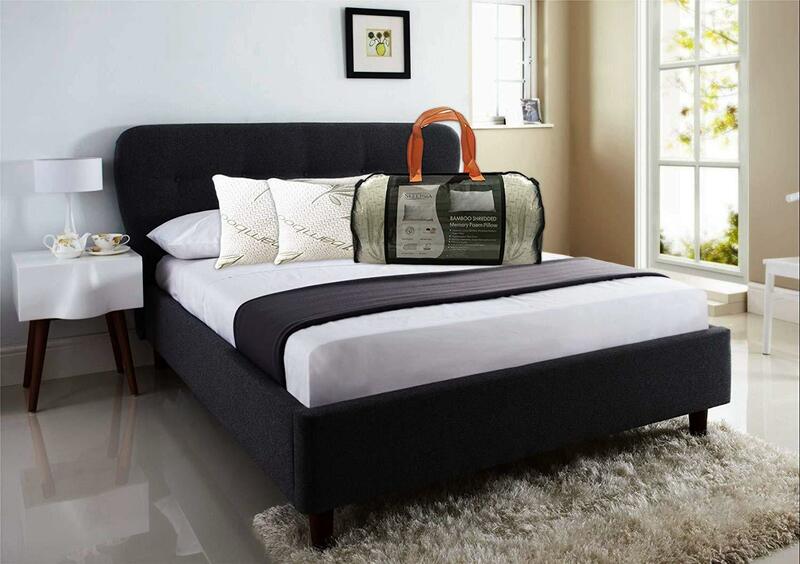 Sleepsia is a highly popular brand in the US and now making a footprint into the Indian market due to its certified, reliable and Eco-friendly material. The cross-section of the bamboo fiber is crammed with a variety of micro-holes and micro-gaps causing enhanced ventilation and moisture absorption. It stays warm in cold weather and cold in hot weather due to its cooling gel technology. 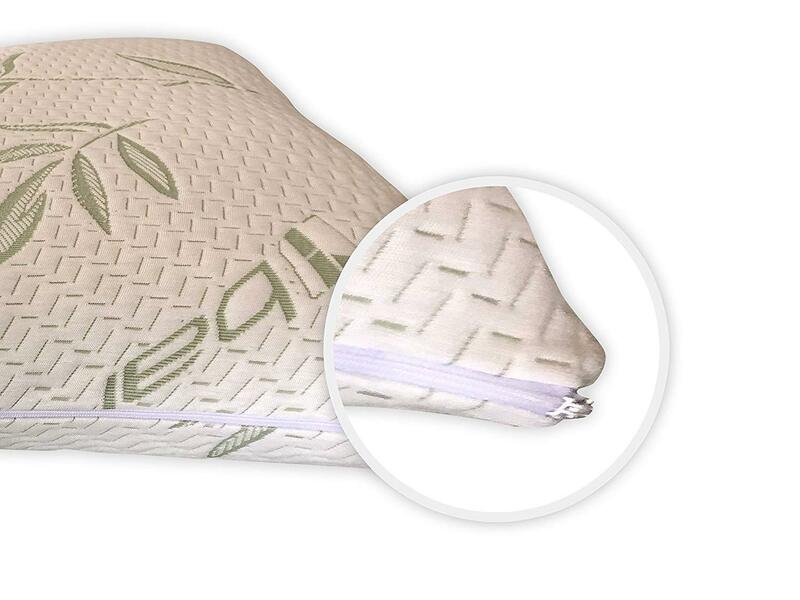 Sleepsia Bamboo Memory Foam Pillow takes proper care of your health. Perfect for Insomnia, neck pain, asthma, respiratory ailments, and allergy. Ideal for all types of sleeper as never goes flat! Know More about Sleepsia Bamboo Memory Foam Pillows! Environmentally Friendly: It offers a material that is 10 times better than cotton, without using any pesticides or fertilizers. Moreover, bamboo grows without any irrigation. 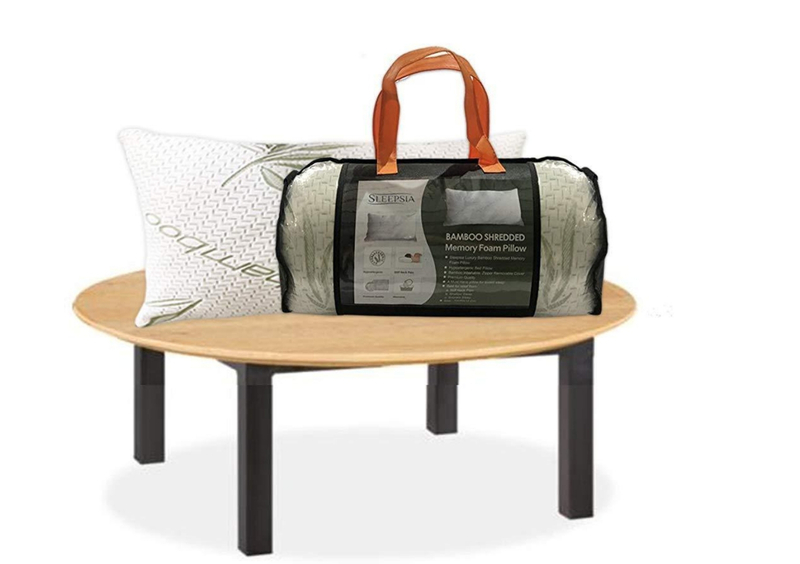 Sleepsia Bamboo Memory Foam Pillow offers a proper curve to the neck and shoulder. 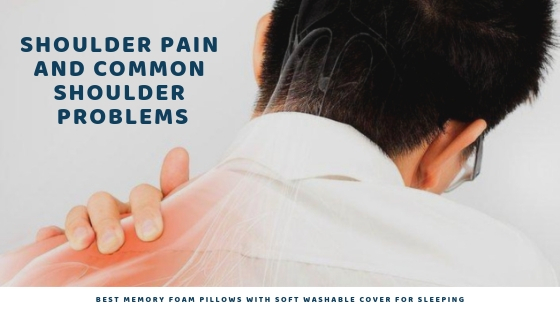 The memory foam takes care of head, shoulders and your spine. Moreover, it is ideal for all kinds of sleepers. Ultra soft and sleep-friendly pillow in contour shape! Bamboo fabric is naturally breathable because of its exceptional construction of ultra-fine fibers. Bamboo is an eco-sustainable product as it does not need irrigation. Bamboo memory foam pillows are also tremendously comfortable and enjoyable to sleep on. It comes with neutral odor. Bamboo memory foam pillows are perfect and the ultimate bedding material with naturally hypoallergenic and dust mite resistant qualities. It can mold and take shape of your body. It comfortably regulates the body temperature by absorbing sweat whilst remaining breathable. Thick memory foam and polyurethane provide a proper support that is most comfortable and high-quality material. Our knit cover uses an extra thick fabric that is highly durable. While making the switch, many people have given a positive response as it has resulted in an improvement in sleep quality and helps in relieving neck pain. Sleepsia Bamboo Memory Foam Pillow is highly-recommended for people suffering from any kind of sleeping disorder. Sleepsia is a popular brand in the US. Sleepsia ensures to deliver high-quality and reliable products to all its customers to offer a wonderful experience of sleeping comfortably. Sleepsia has made the delivery and communication process convenient with 24×7 helpline service to clear doubts and provide the required support. Sleepsia is highly durable and never gets flat. It also has a one year warranty period. After ensuring wonderful services and incredible product delivery, Sleepsia takes pride in the fact that it is a highly healthy and beneficial option for all your near and dear ones. Become a premium member of Sleepsia family. Sleepsia has gained popularity globally due to the positive word of mouth. In case, for some reason, the customer is not totally satisfied, we have a smooth and user-friendly returning policy within 30 days with the cash back assurance within 3-5 working days. Sleepsia also has a hassle-free exchange policy and a platform where you provide suggestion and take guidance to ensure proper health and good sleep. You can also get some essential health tips and suggestions to sleep better. We also ensure you receive completely firm, supportive, relaxed, satisfactory, cozy and deep sleep with Sleepsia. Call on 1800-862-1084 to know in detail about Sleepsia pillows.